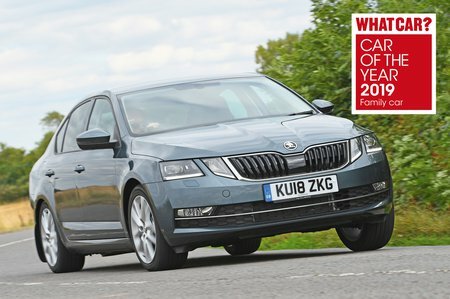 Skoda Octavia 1.6 TDI CR SE 5dr DSG 2019 Review | What Car? What Car? will save you at least £1,881, but our approved dealers could save you even more. This is our favourite for private buyers, because it adds rear parking sensors, manual driver and passenger lumbar adjustment, a front centre armrest, a multi-function steering wheel, cruise control, dual-zone climate control and rear electric windows – all for a reasonable uplift in cost.